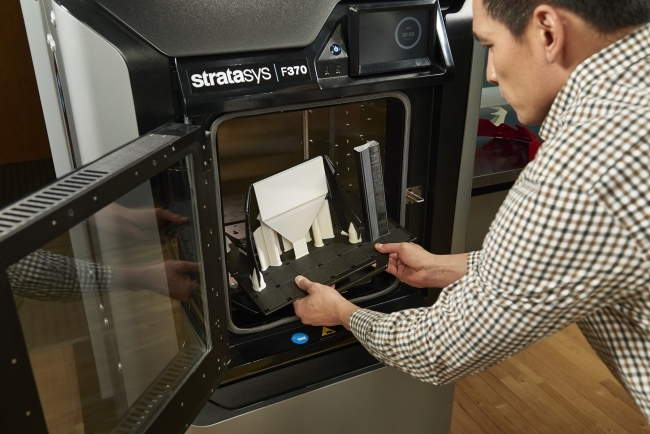 Why is it important to address the realities of additive manufacturing technology? The expectations of AM technology have often clashed with the realities of what the technology can deliver. These misconceptions can – and have – led to slower adoption of additive technology in some sectors, but have also served to drive further innovation and investment. This mismatch of expectation v reality was fuelled by the drive toward consumer-level 3D printing a few years ago. The ‘3D printer in every home’ vision created by the hype never materialised, largely due to the fact that the advantages of AM technology lie in applications where it adds or creates value; where the benefits of the technology outweigh any hidden costs. Just because you can use AM to create objects does not necessarily mean that you should. What effect did these misconceptions have on the industry? More established additive manufacturing sectors including automotive, aerospace and defence weathered the hype storm and have matured in their use of AM & 3DP as a result. In the last few years, we’ve seen senior management teams in these industries adopt more realistic expectations of AM. There is now a greater understanding from the shopfloor through to the boardroom of when and how AM can help contribute to the bottom line. This is starting to lead to exciting developments such as the technology being driven by the needs of the end user. On the flipside, more up-and-coming 3DP markets such as apparel, footwear and packaging are still in the experimental stages of adopting the technology. We’re finding many leaders in these sectors are of the mind-set that 3D printing means they can personalise every offering, creating a bespoke experience for each of their customers. While this is a tempting proposition, it simply is not sustainable from a cost and time perspective. These industries need to go through the same education process as the mature markets to experience and understand when it makes sense to use 3DP and when it is just an expensive novelty. What surprises have you seen from the AM & 3DP industry recently? Going back to the ‘3D Printer in every home’ hype I mentioned earlier, this myth actually generated an unexpected market. Rather than the widespread adoption of lower-end ‘consumer’ printers by the general public, what we have seen is the proliferation of these more affordable 3D printers on the desks of engineers and head designers. Desktop prototyping: a result we hadn’t anticipated, but one that makes a lot of sense. What happened was the so-called ‘consumer-level’ printers’ technology evolved and improved and their price point dropped, making them an attractive purchase for engineers and design departments – giving them the freedom to print their own designs at their desks to test and tweak before producing a finalised version on the larger, enterprise-level machines. A good analogy of this trend is when ‘all in one’ 2D printers came out. Individuals or departments could afford to have their own printers, copiers and scanners for regular, daily use; reserving the bigger, professional grade (more expensive) copier in the supply room for larger, final and ‘glossier’ projects. Are there any areas of AM and 3DP that are being over-hyped currently? I really wish people would stop asking me about 4D printing. In nearly every new business meeting I’ve had recently, someone has asked about it – I’ve even talked to some organisations that could truly benefit through 3DP, but refuse to invest in it because they’re waiting for the next ‘big thing’ with 4D printing! Much like the consumer 3DP hype a few years ago, the 4DP bandwagon could have a negative effect when it comes to the adoption of viable 3DP and AM technologies. In my view, 4D printing is a solution looking for a problem. Printing self-assembling boxes and the like may be cool, but it’s a long way off before it can even come close to being viable – not to mention affordable. We’d be much better off investing the money behind 4D printing into improving current 3D printing systems and backing more research into developments like multifunctional AM that has the potential for much more widespread applications and benefits. 4D printing aside, what are clients asking for when it comes to 3DP improvements and applications? A big thing clients are asking for is greater simplicity, especially when it comes to the software side of things. People want more intelligent, mature and comprehensive software to make the 3DP process more intuitive and seamless. The days of creating .stl files from CAD designs are gone – clients want to be able to print from the design environment without the need for multiple steps in the process. Another long awaited development we’re started to see more of in the last 12 months is 3DP technology being driven by the needs of the end user. I believe that this is where the future of the technology lies – the design and engineering process no longer being limited to what machines can do, but driven by what needs to be produced. 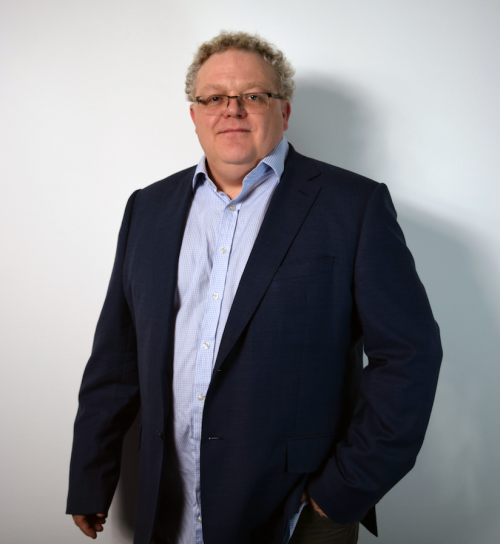 If you’re interested in hearing more from Phil and learning about the developments in AM and 3DP, you learn more and book your tickets Industrial Realities Day and full International Conference on Additive Manufacturing and 3D Printing Conference here.